Making a cream puff tower wrapped in caramel threads has been on my bucket list for years. 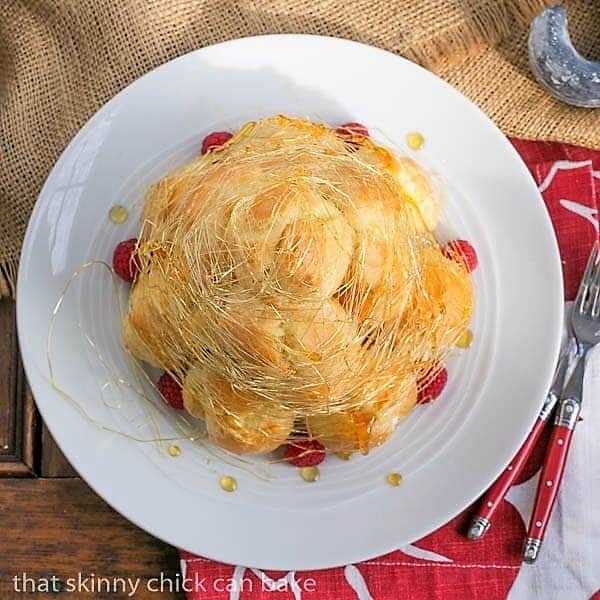 It took a push from my pastry chef friend, Jenni, to create this Lemon Cream Croquembouche. Mission accomplished! What exactly is a croquembouche? Literally translated from French, it’s crisp in mouth. Not a lot of help, eh? 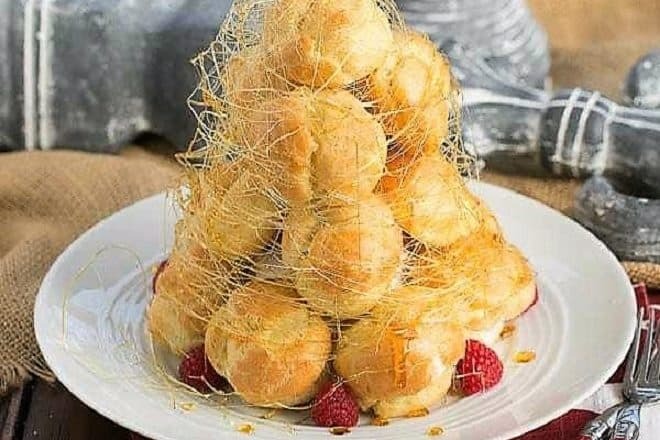 I’ll continue with the definition from The Food Lover’s Companion: this elaborate dessert is classically made with profiteroles (custard filled cream puffs), coated with caramel and stacked into a tall pyramid shape. I’ve been making cream puffs for decades, so that component of a croquembouche was not daunting. The gluing of the choux together with caramel to form a cone, then spinning a web of sugar to encase it was another story. But before I started, I had to decide whether to stack the cream puffs free form or use a template on which to glue them. Hunting though my myriad kitchen supplies for anything cone shaped, all I could improvise was a large plastic funnel taped on a plate. I whipped up the cream puffs, filled them, and set out to make the caramel. A basic combination of sugar and white sugar formed my caramel. I stirred it a couple times initially to moisten the sugar, then just let the molten sugar boil, giving it two or three swirls, till the mixture grew amber. Off the heat, I dipped the bottom of the puffs and adhered them to my cone frame. As the caramel cooled and grew slightly thicker, I dipped in two forks, tapped them together then pulled them apart till fine, wispy threads of sugar formed. Working quickly, I spun them around the cone of choux puffs, forming an ethereal cloud of sugar. I breathed a sigh of relief. The classic filling the cream puffs in a croquembouche is vanilla pastry cream, but I wanted to shake it up. I whipped some cream and sugar to soft peaks, then added a few tablespoons of tart, citrusy lemon curd. So fresh and light and a terrific complement to the spun sugar and cream puffs. My lemon Cream Croquembouche was complete! A group of my blogger friends are also sharing their masterpieces today. Please check out their versions of this elaborate French dessert below. And once you master the cream puff, AKA profiterole or chou à la crème, you’ll have so many desserts and appetizers you can create! I often make Gougeres for an appetizer when entertaining. They’re savory cream puffs flavored with Grueyere cheese! These S’mores Cream Puffs are a summer twist on profiteroles, filled with a toasted marshmallow and a mini milk chocolate bar. And this Cream Puff Dessert avoids having to make individual cream puffs, but the results are an exquisite dessert! Preheat oven to 425°. Line two baking sheets with parchment and set aside. Bring butter, salt, and 1½ cups water to a boil in a large saucepan over high heat. Remove pan from heat, add flour all at once, and stir vigorously with a wooden spoon until mixture thickens and pulls away from the sides of the pan, about 2 minutes. Return pan to heat and cook over medium heat, stirring constantly, try dry dough, about 2 more minutes. Let dough cool 5 minutes, then beat in eggs, one at a time, waiting till each is incorporated before adding the next. 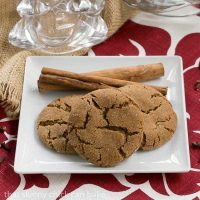 Using a medium sized cookie scoop, dip in water, shaking off excess before scooping out rounds of dough and placing them on the baking sheets one inch apart. Lightly beat remaining egg with a teaspoon of water and brush each piece of dough with it. Bake until puffed and light brown, about 10 minutes. Reduce oven temperature to 350°, and continue to bake until well browned, about 15 minutes. Let cool. 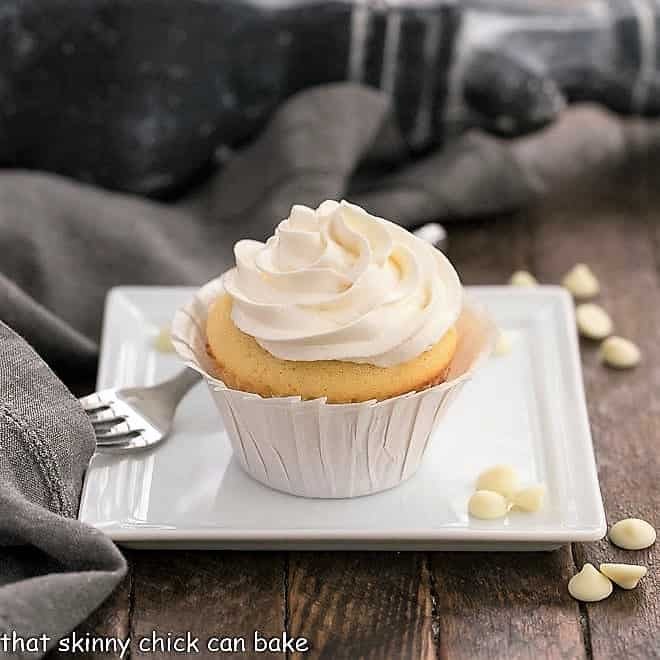 To make filling, whip cream with 1 tablespoon sugar to soft peaks. Beat in lemon curd to firm peaks. Using a pastry bag with a small tip, poke a hole in the side or bottom of each puff and fill with cream. Keep filled puffs cool while preparing caramel. Place sugar and water in a heavy saucepan and stir to combine. Bring to a boil over medium heat, swirling the pan occasionally, till the sugar turns light amber. Remove from heat. If you have a cone form, cover it with non-stick paper so caramel will not adhere to form. Place cone on serving plate. One at a time, dip the sides of the cream puffs in caramel and starting from the bottom, make a circle of puffs using the caramel as glue to adhere to the cone. Top the bottom layer of cream puffs with a smaller circle of cream puffs and continue till you can place one cream puff on top. By this time, the caramel will have thickened slightly. It should be the consistency of honey. Dip 2 forks into the caramel and cover the tines with the syrup. Tap the tines together and then pull apart repeatedly till threads of sugar develop. Quickly move the treads to the cone of puffs and wrap it around the cone. Repeat numerous times till you cover the exterior with a web of sugar threads. A group of intrepid bloggers, who occasionally like to push ourselves beyond our comfort zones, decided to make Valentine’s-themed croquembouche. 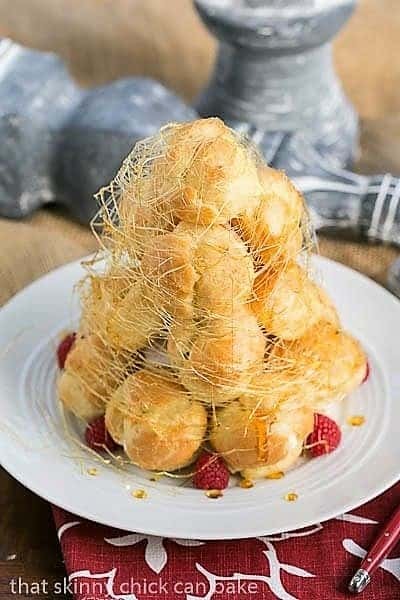 Traditionally, a croquembouche (French for “Crispy in Mouth”) is a tower of cream puffs filled with vanilla pastry cream and held together with caramelized sugar (the crispy part). We are here to show you that you do not always have to be bound by tradition, so we created croquembouche that adhere to the spirit of the dish if not the actual letter. 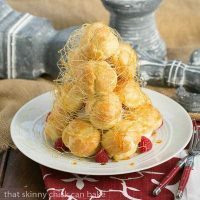 You’ll find all sorts of combinations of flavors here that will hopefully expand your idea of croquembouche. Not all of our croques were wildly successful, but we all learned something, and we all pushed ourselves. 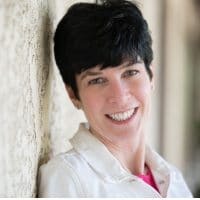 Besides, blogging shouldn’t always be about aspirational and often unobtainable Pinterest moments. It should also be about the near misses and the journey we take when we take a chance. 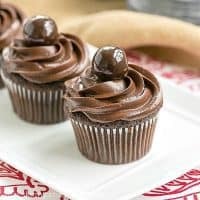 Check out these other desserts! I made a croquembouche a few years ago for Christmas. It was so much fun and quite a challenge. I wish I had done the spun sugar like you did. You did a really fantastic job. It looks beautiful and I’m sure it tastes just as good (if not better) than it looks! Gorgeous…absolutely gorgeous. Love those little berries setting it off so nicely, you do have a way with the photography! 🙂 I don’t suppose there is any of that LEFTOVER???? 🙂 I could be there in no time flat, even with the snow and ice on the road this morning. No? I didn’t really think so, but it’s good to try. 🙂 Love love love the idea of lemon in the filling. quite the masterpiece this should be on every front cover of national recipes mags across the US love it! LOVE the flavors you chose for your cream. And the top shot is Gorgeous with the beautiful spun sugar! This is gorgeous! I have never heard of a croquembouche. Thanks for the inspiration! 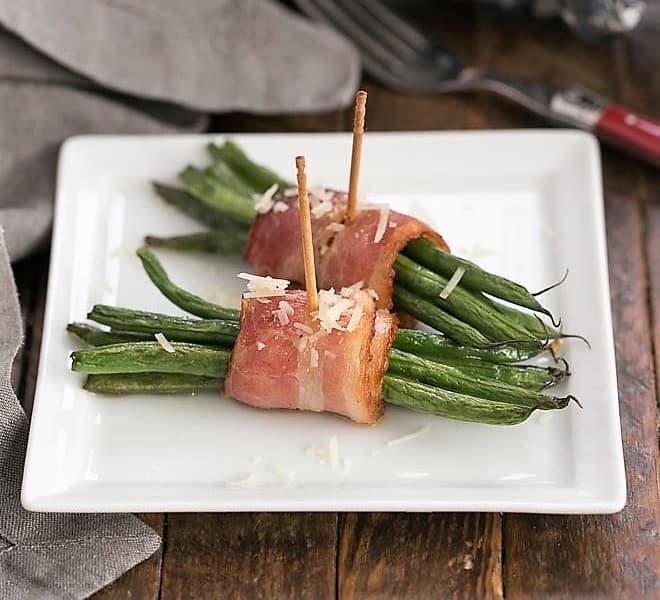 Although this might look too fancy for me to make. SO jealous of your spun sugar. Mine was a complete and total failure. And the lemon? I’d be in heaven. That is some kind of impressive, Liz! I’ve always admired spun sugar in restaurants, but never had the nerve to try it myself. You’ve done an amazing job! Liz, you are the queen of desserts! This is a masterpiece. I’ve always wanted to try my hand at making one but I’m too novice – I can’t even make pate a choux successfully. This is impressive and awe-inspiring. Ever since you stated on Facebook that you were attempting this, I knew you’d do it beautifully. I love this! Liz I’m so impressed with your croquembouche. It’s gorgeous! OMG yours came out sooooo perfect looking! LOVE It! The spun sugar is so gorgeous!! You are super FABULOUS! Incredible! Such a beautiful dessert. A dear friend of mine had one has their wedding cake about 8 years ago, I remember thinking that I’d love to make one. I’ve made it but not with the spun sugar…on my bucket list too. 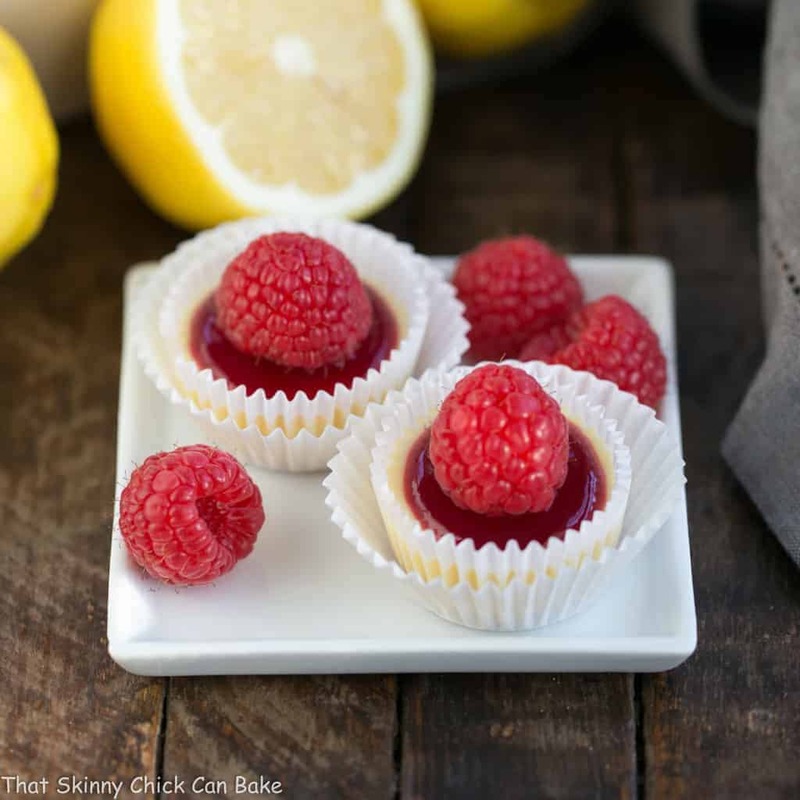 I love that you filled it with lemon curd instead of pastry cream…this one would be a winner at our place for sure. Congratulations for your accomplishment. Liz, Your croquembouche is simply gorgeous. And your explanation for how you did the spun sugar makes me (almost) want to try it myself:). As a huge fan of lemon curd, I’m totally smitten with your twist on the pastry cream too. A winner all the way around. This is truly a work of art Liz. I tried doing something with spun caramel right before Christmas and learned that it’s not as easy as it sounds. I’m so impressed! Wow! This turned out beautiful. . .like it was made by a croquembouche expert. Making croquembouche is also on my bucket list but I am certain mine won’t come out as lovely as yours. How stunning, Liz! It looks absolutely perfect. Maybe one day I’ll finally take the plunge and also attempt a croquembouche. oh lala!! Look perfect and beutiful!! tres belle!! I think I never made these, and I would like Lizzy!! Just georgeous dear!! aw you are an artist!! I know! Absolutely stunning, Liz! I love the spun sugar wrap! Oh wow! You are a real master! It looks perfect! Stunning presentation! Lemon cream filling sounds delicious! 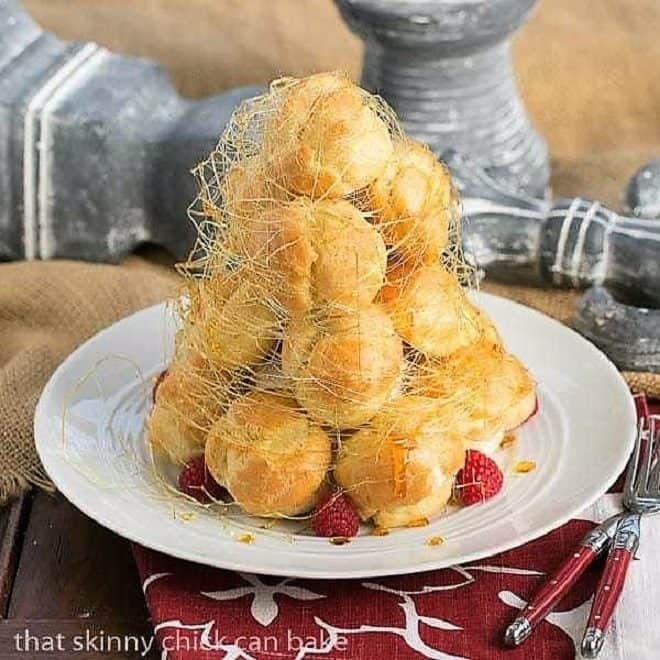 Congrats on your croquembouche, it looks so beautiful! You did an awesome job. My first one looked terrible. I remember the first one I saw, it was the dessert at my first communion, catered and huge. 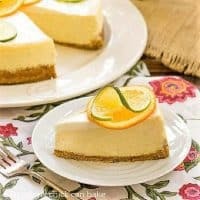 I love lemon desserts and this looks so impressive. The spun sugar looks perfect too. This was quite an undertaking and you handled it beautifully! Many years ago I attempted something similar with a styrofoam cone and store bought mini cream puffs. I didn’t dare tackle spun sugar. Since it was for a Christmas dinner I dusted it with powdered sugar. Your desserts are always magazine cover worthy Liz and you are a pro! Wow! This is just stunning, Liz! So impressed with the presentation.! That spun sugar looks incredible and I love the lemon cream filling! I have always, always wanted to make croquembouche. I am so impressed by yours. 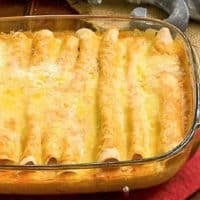 I need to get in the kitchen and make my own.